In a new report published by the Alberta Federation of Labour, economist Hugh Mackenzie says the UCP’s plan to slash Alberta’s corporate tax rate to 8% over four years would ultimately leave a $7 billion shortfall in public funds. Since Kenney promised to deliver a “balanced budget” by 2022-23, a UCP government would need to make massive cuts in public spending to recuperate. Mackenzie noted that would require a 12% reduction in public expenditures —leading to massive cuts in public services and public sector employment. Those cuts alone would directly reduce the province’s GDP by 2.5%, and eliminate 27,700 public-sector jobs over four years. But Kenney’s $3.7 billion corporate giveaway wouldn’t only gut public-sector jobs. Mackenzie found the UCP’s corporate-friendly fiscal platform would also lead to the elimination of 30,600 private sector jobs. “Cut public spending, and you eliminate those indirect benefits as spending by those employed in the public sector goes down,” he added. 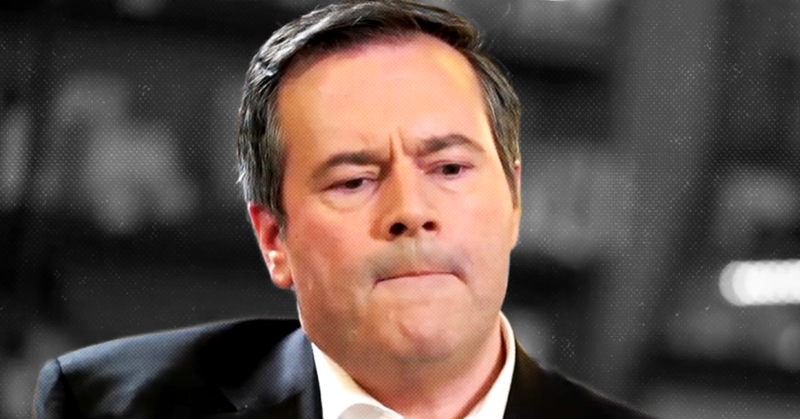 The report also noted Kenney’s plan to ultimately reduce Alberta’s public spending per capita to the same level as British Columbia in four years would kill a total of 84,000 jobs. 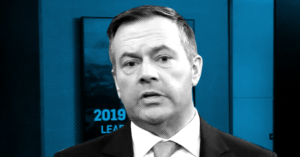 As a sitting member of parliament, Jason Kenney claimed the United Nations’ Convention on the Rights of the Child is part of a “coordinated agenda” quietly working to undermine the authority of parents to hit children.